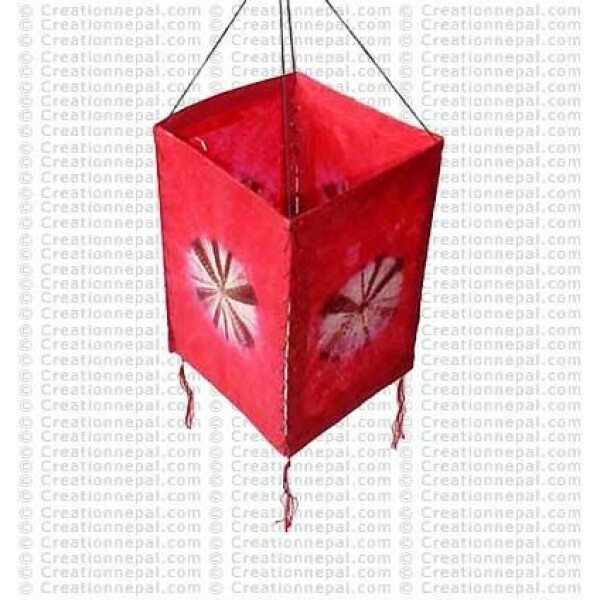 This is handmade traditional Nepali Lokta paper lamp shade. The product is acid free, eco friendly. Since the product is handmade, there can be slight variations in the given size and color.